TSANTALI is officially in the running for admission to the celebrated club of “WINE STAR AWARDS” winners. The emblematic Greek wine family is among the five nominees in the category of “European Winery of the Year” at the prestigious contest organized annually by WINE ENTHUSIAST. Each year, the most highly regarded individuals and companies that stand out for their contribution in wine and spirits industries are shortlisted by the WINE ENTHUSIAST team across 16 categories. As eloquently described in WINE ENTHUSIAST’s announcement of the 2018 nominees, the Tsantali family “has rejuvenated some of the most exquisite vineyards in Northern Greece like Mount Athos, Rapsani, Halkidiki and Maronia” in Thrace. Always in the forefront of innovation and social responsibility, “strategic investments have preserved native grapes and given incentive to younger vine growers and winemakers in the area”. The 2018 “WINE STAR AWARDS” winners will be revealed at a glamorous gala that will take place in Miami, Florida, at Nobu Rock Eden, on Tuesday 29 January 2019. 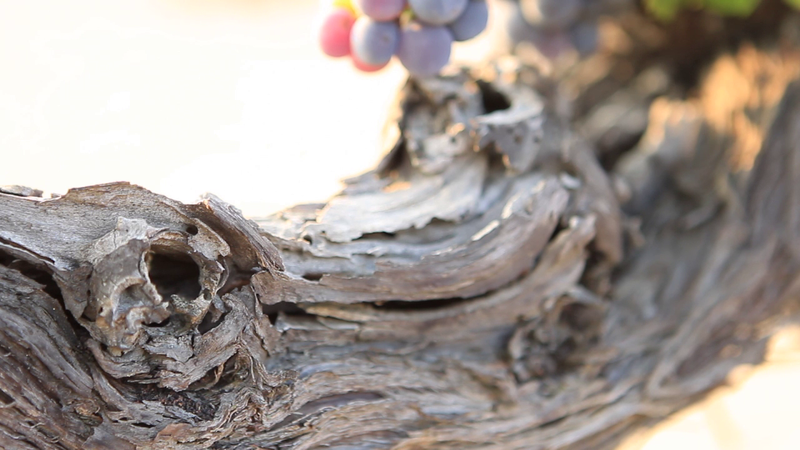 TSANTALI’s nomination is a moment of pride for both the historic Greek winery and the Greek wine industry.